Live Coverage of the Alternative Elections Night event from Wild Lime. SUSU have cancelled the Spring Election live results night due to the unpredictable weather conditions. 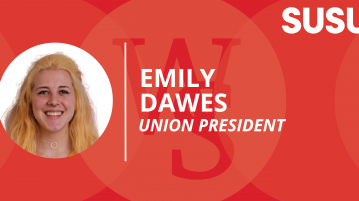 Follow our live blog to see how the union election candidates perform under pressure. 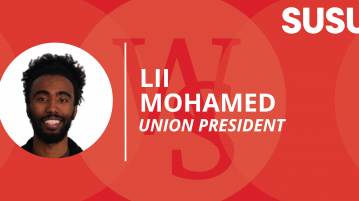 Find out more about your Union President candidate, Lii Mohamed, here. 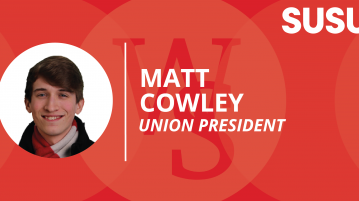 Find out more about your Union President candidate, Matt Cowley, here. 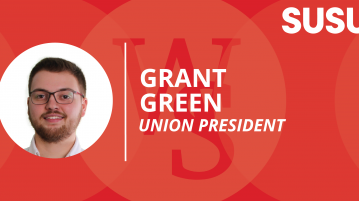 Find out more about your Union President Candidate, Grant Green, here.